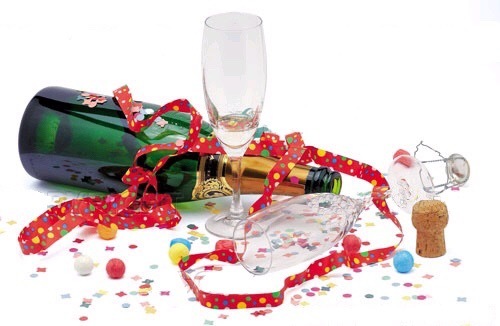 This post is a slight reworking of one that was last year entitled New Year’s Nonsense. It is the last blog I am planning to reuse. I hope next week to begin publishing new material weekly. I stress that this is NOT a New Year’s resolution, so there is some chance this practice once begun, might continue past February. I will slap the next person who asks me what my New Year’s resolutions are. (Metaphorically, of course, for I have forsworn violence this year.) I don’t believe in New Year’s resolutions. And January is pretty packed already. My two eldest children have January birthdays, so there are presents to buy, cakes to bake, parties to plan, invitations to send, expectations to manage. And it seems this year the school is having a having a history day in January, on R’s birthday, no less, with each class taking on a different historical period and civilisation, and invited to come dressed accordingly, so N requires a medieval costume, C must be transformed into a Victorian lady, and R will need to look vaguely ancient Greek. The point is, if I was going to arbitrarily assign a project of self-improvement to a month, I would not chose January. And as we move through the calendar we find that Febuary already has the beginning of Lent. March has more lent, a good number of family birthdays (Baby Bother, the Matriarch, a beloved aunt, an acceptable cousin), and sometimes Easter. April has Easter (the season, if not the great feast itself), and Mr S’s birthday. May is little N’s birthday. June has my wedding anniversary. July is the mother-in-law’s birthday and the end of school. In August we’re usually on vacation. September is the beginning of the new school year, and my birthday. October is a serious, worky kind of month, except that we try to get home to the States for a couple weeks during the autumn half-term break. November is gloomy and increasingly dark, and has Thanksgiving. And then it’s December and we’re getting ready for Christmas again. So I really don’t know when I would fit in any action on these New Year’s resolutions. The crux of the matter is: I was fat and ill-disciplined last year, and if I was unable or unwilling to correct these failings for my own good, the good of my family, or out of simple moral duty, I fail to see why a fresh wall calendar would be motivational. I will not be dictated to by arbitrary temporal conventions. Virtue isn’t just for January. Indeed, if virtue is in fact a good, then it must be sought and practiced with equal fervour on January the first, July the twentieth, and December the eighth, to name but a few dates when good habits are advisable. That no one is still talking about his New Year’s resolutions in June (or even February) makes me think we’ve got the whole approach to self-improvement wrong. One of the things that confuses the whole issue is that we seem to think that fasting and feasting are just different words for virtue and vice. I understand the temptation to this way of thinking. A week later my Christmas dinner is, I’m quite sure, still digesting me, and a spot of moderation seems in order (after the fest of the Baptism of the Lord, of course. We are not a heathen.). But I don’t regret the Christmas feast, and I abhor any resolution that precludes feasting as such. You may as well foreswear what it celebrates. Likewise, you cannot feast properly if a holiday is an excuse for vice rather than an expression of joy, which must, after all, have a positive focus, and not just be a lack of restriction if it is to mean anything. From what I can tell on facebook, the modern convention is to belly flop into a frothy sea of CHRISTMAS!!!!! on the first of December, omitting the whole of Advent, and thence to float about in a Dionysian stuppour until sometime around the second of January, when we shakily stumble to our collective feet on some new Puritanical shore, muttering with nauseous regret ‘never again….’ This sentiment forms the core of many a New Year’s resolution. And that will not do, especially as the liver recovers so much more quickly than new habits take hold. How many Januaries have you spent getting skinny and sober? Exactly. Dry Januaries are all the rage at the moment. What nonsense. If you have a genuine alcohol problem, you need to be thinking about more than a dry January. 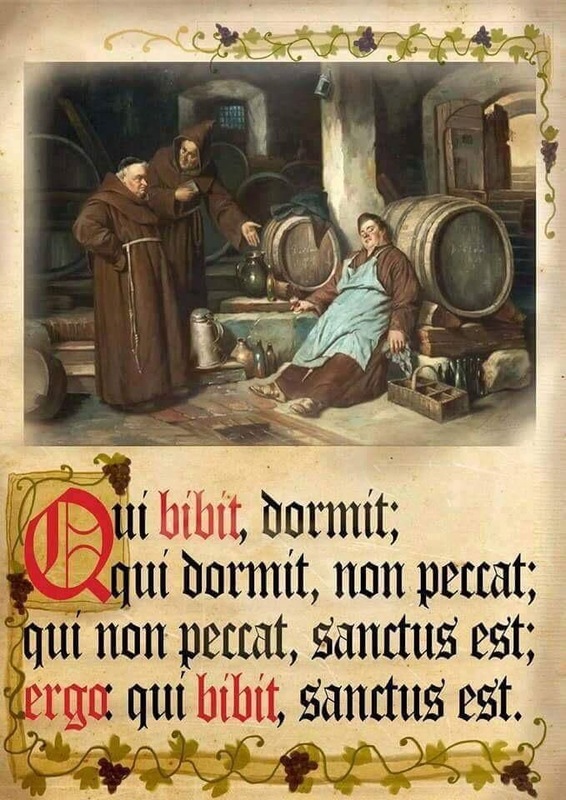 If you have just been a bit naughty over the Christmas and New Years, then an arbitrary period of teetotaling will not teach you anything about virtue, because being a teetotaller is not, in itself, virtuous. If you have been drinking to excess because it’s the only way to enjoy the parties you go to, then the virtue you need to develop isn’t to drink less; it’s to choose better parties. If you have been drinking too much because your friends are dull without it, then you need new friends. If you have been drinking too much because you can’t think of what else to do with yourself, then you are boring and need to work on self-development. You are the reason your friends drink to excess. 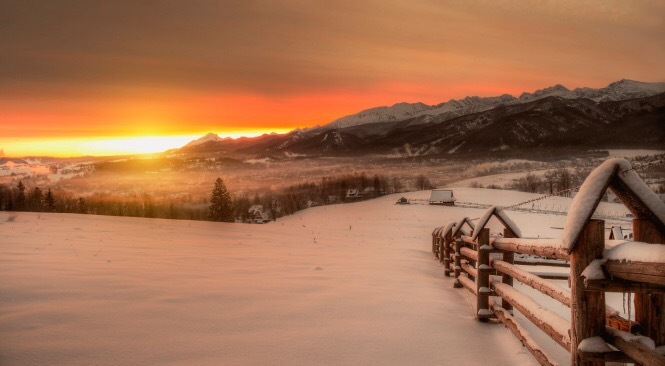 (If you are drinking too much because of the sheer quality of the wine or beer or spirits on hand, stop bragging and work on your self-control: best to be able to remember these things in the morning.) None of these changes will happen through a dry January alone. So, apart from allowing your liver to recover (which isn’t for nothing) you will be no better off after a dry January, and if you take this month of abstention as license to misbehave the rest of the year you may actually be worse off. I am not against self-improvment, but I am fed-up with the idea that self-improvement is an annual event rather than a quotidian necessity. “New Year, New Me” is a ridiculous slogan. The thing about growing in virtue is precisely that you have to drag your tatty old self along behind you. However hungover you feel on January the first, that hangover is not going to eradicate the urge to drink any more than the hundreds of hangovers you had before did. 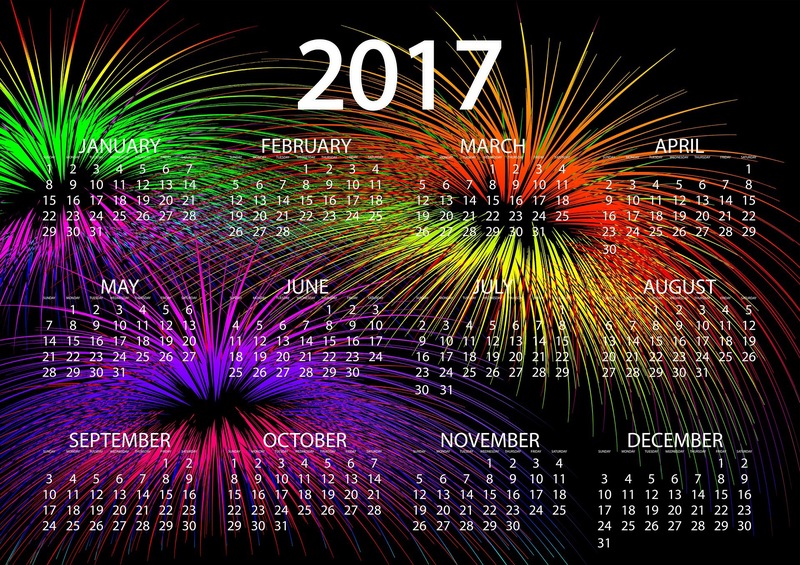 So you can’t count on a miracle every time you get a new calendar. You have to do some actual work. And you have to know you’re going to mess up because this year’s you is just as tired and busy and flawed as last year’s. When your New Year’s resolutions fail, you have to replace them with New Week resolutions; and when those fail you will need Tuesday resolutions; and then Wednesday resolutions; and then Wednesday afternoon resolutions… By all means start now to grow in virtue. But do not start now simply because now is the New Year. The reason I get so annoyed when asked about my resolutions is that there is always a subtext of “What vices shall you be returning to by February, at the latest?” It isn’t a serious question, and, self-centred as I am, I think my struggles with self-improvement, some of which are embarassingly profound, deserve to be taken more seriously. At least by me. So don’t tempt me to abandon a good stretch of necessary work on my character by calling it a New Year’s resolution. If you’re really interested in my personal development you could ask me about it in March or November or whenever, and get pretty much the same answer: Clean the kitchen before going to bed every night, because I should set a good example — oh, and because it’s my job –refrain from writing ten unbroken pages of dialogue at a time, because it is an artless and lazy way to tell a story; go to confession more often, because that’s just a good practice; refrain from screaming at the children, even if it means counting to 1,817 before I open my mouth; pray more; listen patiently and attentively to my husband when he talks, even when he is going on and on about accountancy; finish writing the novel, even if it means doing less housework; blog once a week; read to the children more. And yes, I’d like to lose fifty pounds. And I’d like the whole house to be tidy. But there’s time. I have more than January, afterall. And so do you. The long awaited Messiah of the Jews comes as a king for all nations. In a reversal of the expected order of things, he did not conquor by force, nor was he born into a ruling family (though he is of royal lineage). 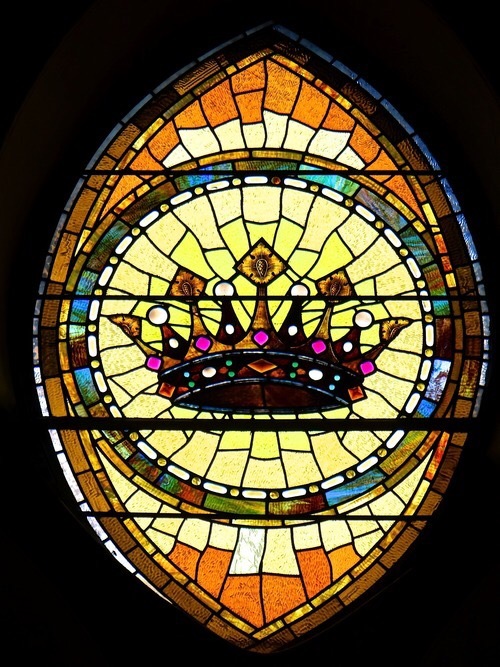 At his first coming Christ had the humblest of beginnings: poverty, homelessness, feeble flesh; but in these last days before Christmas we are reminded of the last days before Advent, and the great feast of Christ the King. 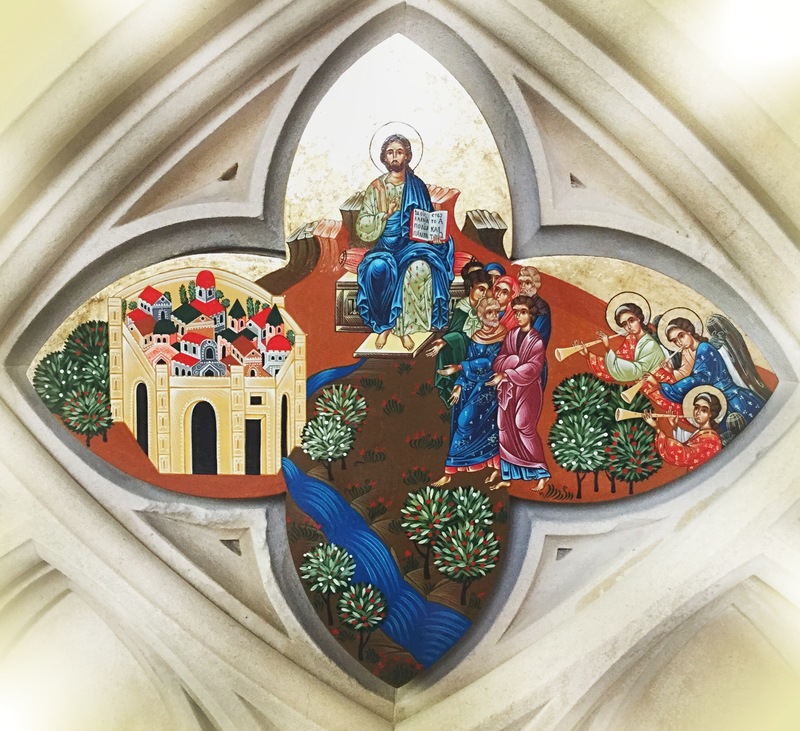 Advent is not just about a paint-the-nursery type of anticipation: it is also a season to raise an army. (This idea is wonderfully expressed in this rousing reflection by Msgr Charles Pope on dragons at Christmas.) We are preparing to celebrate the birth of a tiny baby more than two millenia ago on Christmas morning, but when we welcome this babe again we shall see him in his Glory. We shall know him as King. 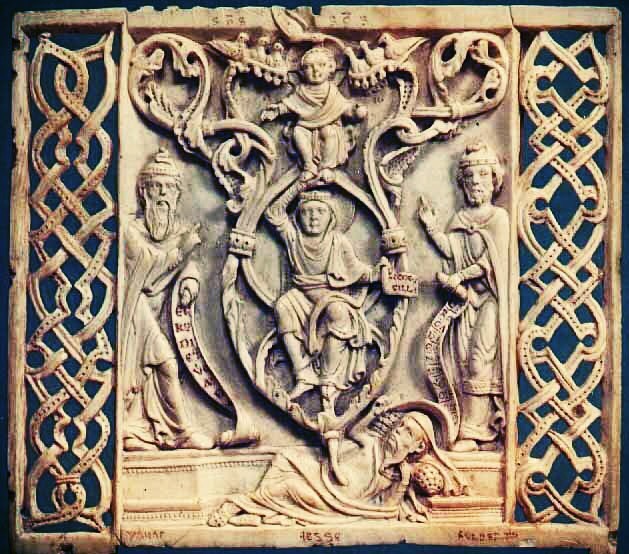 These antiphons are ancient. 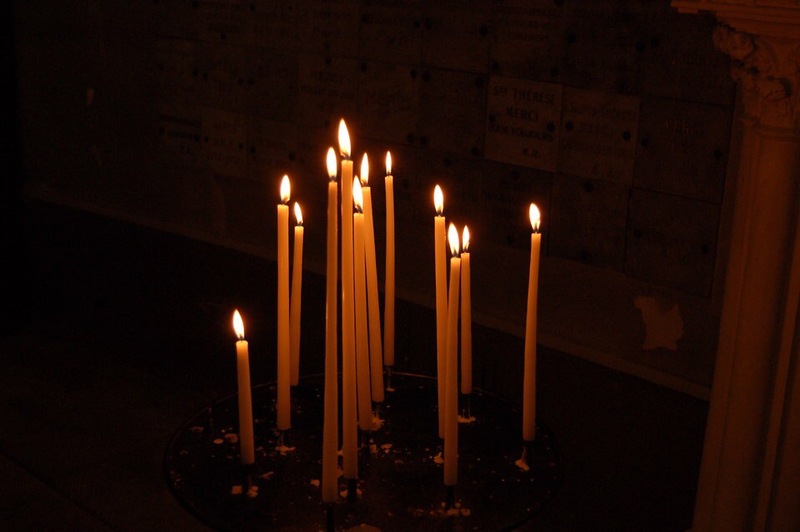 They were already being prayed in the first centuries of the Church, for they are mentioned by Boethius (480-524) in connection with established monastic prayer practice. Praying these antiphons over seven nights leading up to Christmas concentrates the gradually-unfolded prophesies of the coming Messiah into one short week. It is striking that through the ages before the birth of Jesus, faith in the Messiah to come was directed not towards a specific baby who would be born in Bethlehem, but towards whosoever would be the fulfillment of these prophetic titles. And so, in the final days of advent, we are invited to anticipate the arrival of the Messiah not through the familiar Christmas story, but through ancient titles given to a people whose faith was in an unseen God. O Radix Iesse, qui stas in signum populorum, super quem continebunt reges os suum, quem Gentes deprecabuntur: veni ad liberandum nos, jam noli tardare. Click here to listen to the chant. All of the O antiphons are prayed before and after the Magnificat during Vespers. The Magnificat, also called the Cantical of Mary, is the great prayer of Our Lady from Luke 1:46-55. 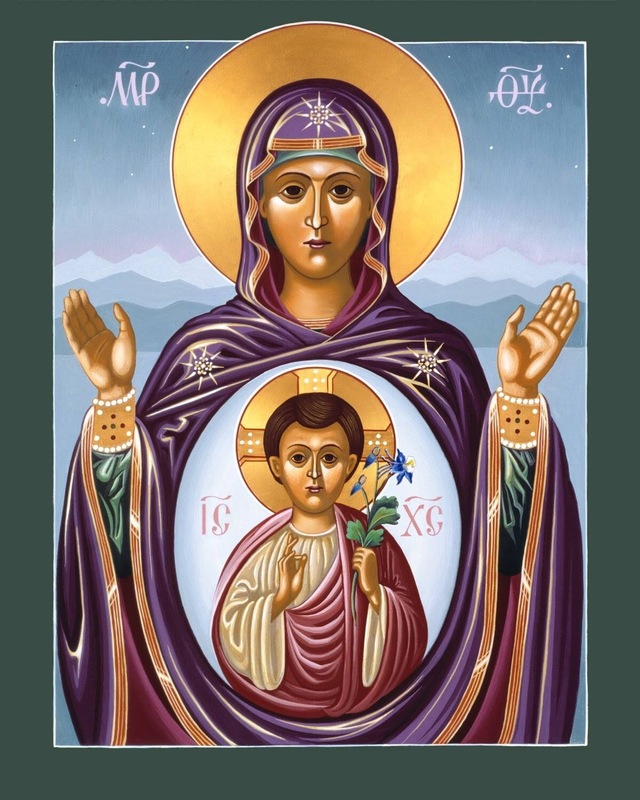 Each night at Vespers, or Evening Prayer, which is the penultimate hour of the liturgy of the hours, the antiphon for the day is recited, then the Magnificat, and then the antiphon is repeated. You can hear (and see) it chanted in Latin by the Dominicans here with today’s antiphon. The English words are below. The antiphon for 18th December is O Adonai, addressing Jesus under the title of Lord and God of Israel. 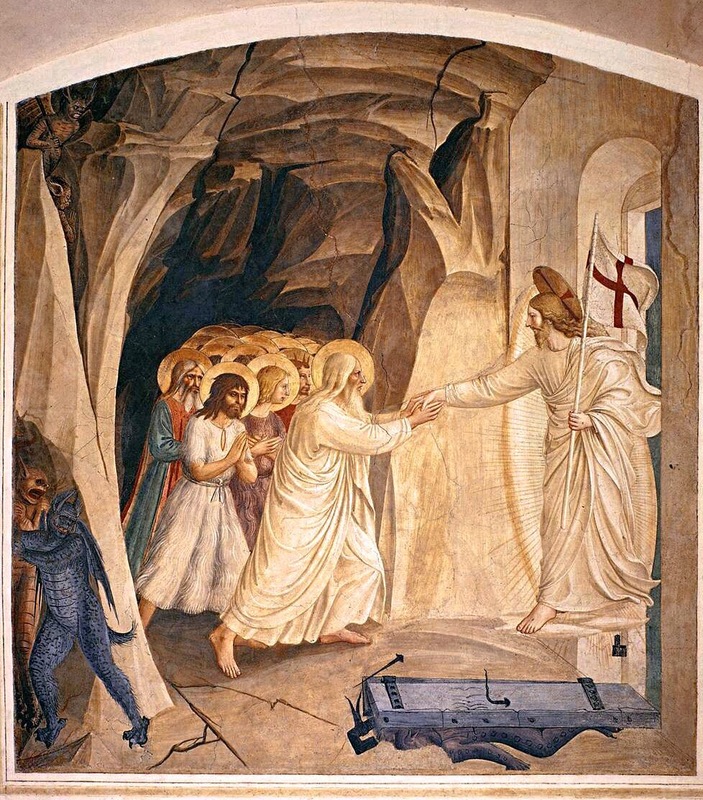 O Adonai, and Ruler of the house of Israel, Who didst appear unto Moses in the burning bush, and gavest him the law in Sinai, come to redeem us with an outstretched arm. Click here to hear the antiphon sung by the Domincan students at Blackfriars. Even if you have not heard of the O Antiphons before now, you may well know the hymn O Come, O Come Emmanuel, which is based upon them. This link shows the overlap of the traditional antiphons with the verses of the hymn (in English and Latin), as well as giving the scriptural references that are their origin. A year ago I published a series of short meditations of the O Antiphons. Shortly after that I abandoned the blog without notice in favour of concentrated work on The Novel. As it happens, The Novel is now about a week’s worth of editing away from being sent to agents (on which more later), and, out of nowehere, two complete strangers emailed to ask me to repost them this year. Having imagined that the long, unexplained hiatus had alienated my faithful readership of twelve persons (which includes my mother), this outpouring of enthusiasm was stunning. So, I shall honour this request, reposting the O Antiphon meditations daily, with the hope that this exercise will be a small step towards new weekly posts come January. St Francis de Sales, pray for us! It is quite predictable that, having stated in a blog post that I intend to blog twice a week I would then not find the time for three weeks to write anything. This is in part due to it being January, which is an impossibly busy month, but also to the fact that I try so very hard not to be perpetually grumpy on this blog. My last post was grumpy, so I thought this one should be playful, or whimsical, or hopeful, or hilarious, or at least realtively sanguine. But it is not to be, for I have been occupied with History Day. Be not fooled into thinking that I have anything against history — Mrs S is twenty kinds of nerd, and History Nerd is one of them — or that I object to my children learning history in school. I encourage it. I would have been thrilled to my clumsy, nerdy toes to have had a history day in school when I was growing up. Come to school dressed up, spend the day learning about what life was like in another time: what could be better? So when we had a notice home telling us about history day, and that C’s class would be focusing on medieval times, and R’s class would be studying ancient Egypt, I started planning. Int he market for 18th century garb? This image is from jarnaginco.com. Historical this style may be, but it is from a different era: the 18th century. You may at this point be taking umbrage at the perceived insinuation that you should have known this. Rest assured I do not expect everyone to be able to identify historical fashions to the nearest century, but I do expect those teaching history to my children to correctly match the wardrobe with the era they are teaching. 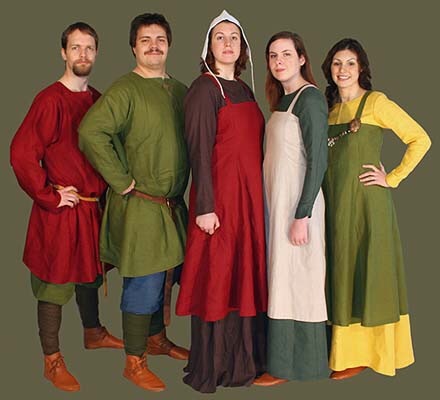 The most basic internet image search will furnish you with dozens of pictures of medieval dress. How about this? 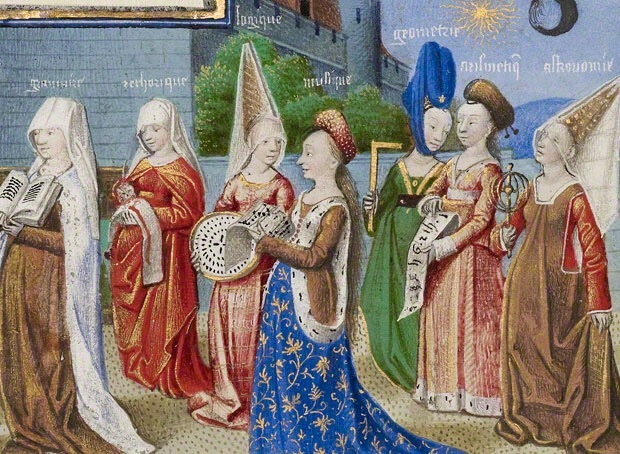 The point is: long, rather unstuctured gowns, a veil or very simple cap (but not a mobcap) perhaps a sincture at the waist, and you become a medieval lady. The argument from the school, had I raised the issue, might have been that they were going for something simple, that most students could manage. 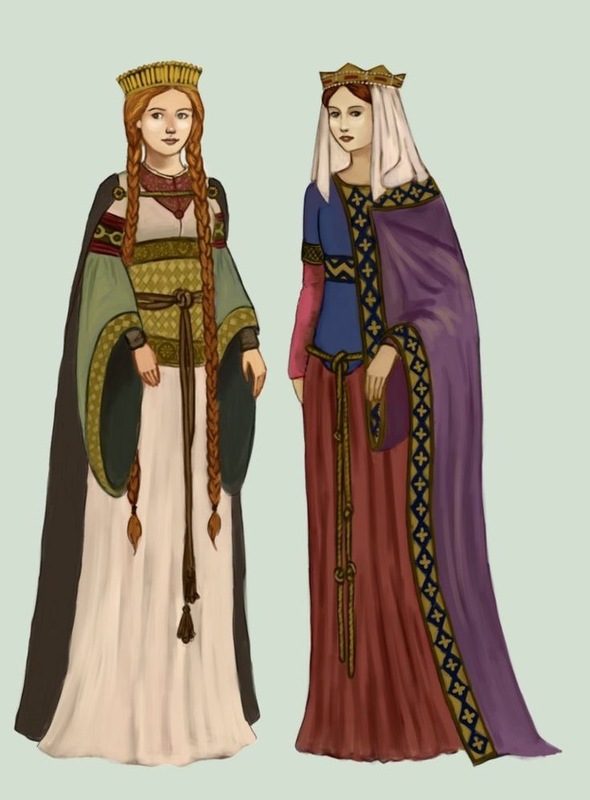 But medieval doesn’t need to be difficult: a tunic or nightgown from mom or a big sister (safety pins at the neck and sleeves as needed for fit), a cord as a sincture at the waist, and a scarf pinned to the hair as a veil and presto! Add cape if desired. Obviously sharing this image is somewhat boastful: look at me! I can sew! (Assuming you ignore the scruffiness of the hem, visible in this picture: C was adament about having a train and I was improvising.) But that is not actually the point. I am trying to zero in on the level of historical accuracy I expect from a history day. I chose a wildly anachronistic fabric. Metallic gold brocade? Nope. Not medieval. But the shape and feel are right, and it is shiny and fun, so clearly I can temper my grumpy pedantry from time to time. 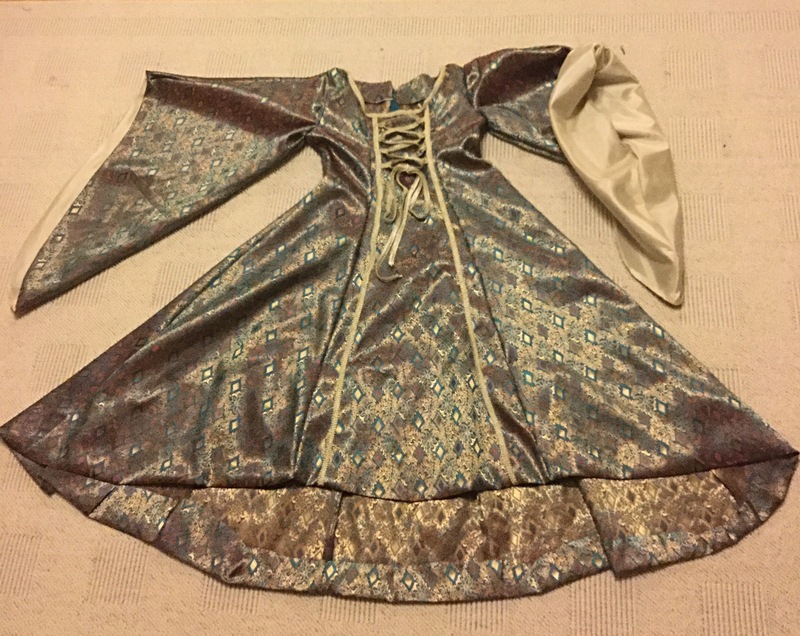 If I hadn’t been looking for an excuse to start sewing again, or if I hadn’t thought this dress would get a lot of wear as dress up, I would have put C in one of my long tunic-type shirts as described above and been done with it. (A) People in the middle ages might have wanted a pouch of potpourri to sniff because there were no toilets and people threw their waste into the streets, animals were everywhere, there was no rubbish collection, no refrigeration, and many people believed that the foul odours of everyday life, called miasma, were what made people sick, so if you had something nice to smell it would not only make walking through town bearable, but you believed you might avoid sickness. (B) People in medieval times never took baths. They also never ever washed their clothes, and they never took their clothes off no matter how smelly or dirty they got because being naked was sinful. So they needed potpourri because everybody stank and without it they couldn’t have stood to be around eachother. If you said (B), congratualtions! Give yourself five points, a cookie, a bit of extra deoderant, and a diploma certifying you to be a Tudor PR agent or a primary school history teacher, whichever you prefer. If you said (A), bad luck. You may console yourself with a self-righteous blogpost so that everyone knows how much more you know about history than anyone else in the known universe. 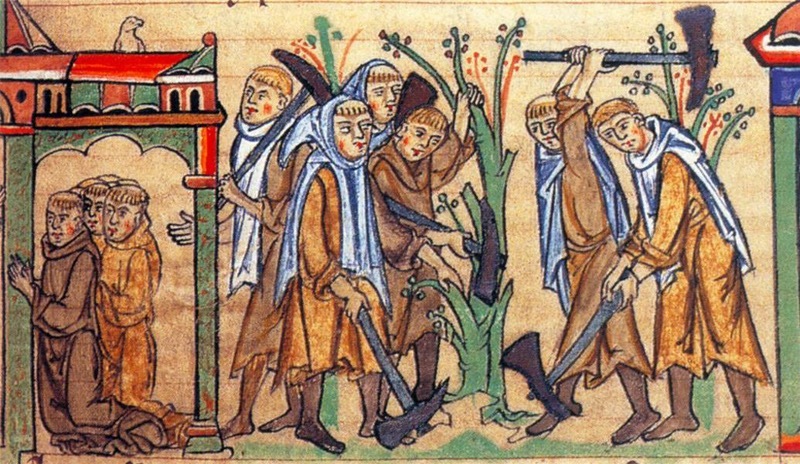 (A) Tell the children that medieval dancing was very slow and boring, and that they would have hated it because there are lots of rules and it isn’t fun like dancing is now. (B) Say that medieval dancing was always very serious and no one was allowed to smile. (C) Say that medieval people only danced to songs in 4:4 time. (D) Say “Let’s dance to a medieval song!” and then teach a dance to Greensleeves, a Rennaissance song in 3:4 time. Full marks will only be awarded for (E). Marks will be deducted if you decide to loudly count out the 3:4 beat to “help” the children (and perhaps to make a point), but they will be restored if you remember just in time that, no matter the absurdity of the exercise, good manners are fitting in any age. I can hear the shrieks of anger from the primary school teachers even as I type this: “You have no idea how hard it is to plan an activity day like this! You have no idea how much work it is! We use resource guides! We’re not historians!” Followed swiftly by “So there are a few details they got wrong. So what? The kids are five. They’re not even going to remember.” This will not do. First of all, I do know how much work goes into planning a History Day. Second, I know teachers draw heavily on teaching resources, which may themselves be inaccurate. Maybe my exasperation should be directed towards the author of a sub-standard teaching manual, or towards whoever taught this unfortunate teacher that all medieval people were dirty, dour, prudish savages. I am not denying that the children had fun, or saying that days like this aren’t a great addition to school learning. But there’s no point in teaching something that isn’t true, even if it’s fun. In fact, there is every reason not to teach falsehood. If you learn something that’s not true, it’s not real learning: it’s just setting up a mental stumbling block that could trip you up at any point in the future. I read somewhere — perhaps some knowledgeable reader may provide the citation that eludes me — that the study of history consists of being taught that things were a certain way, only to be told the next year that ‘Actually, you’ll find it’s a bit more complicated than that.’ But it’s a lot easier to build upon and give nuance to a basic view of history that is at least arguably true, and it’s a lot easier to teach a student who has learnt to take a genuine interst in what people did in the past. So, even if it’s just a history day for five year olds, let’s start by getting the information right. Do it because you care about truth, or do it to avoid angry rants from disgruntled former-academic classroom parents, or, if you must, do it to avoid returning to the Dark Ages, when ignorance stalked the land like a living pestilence… Actually, I’ll have to ask you to stop right there. But that is a topic for another day.